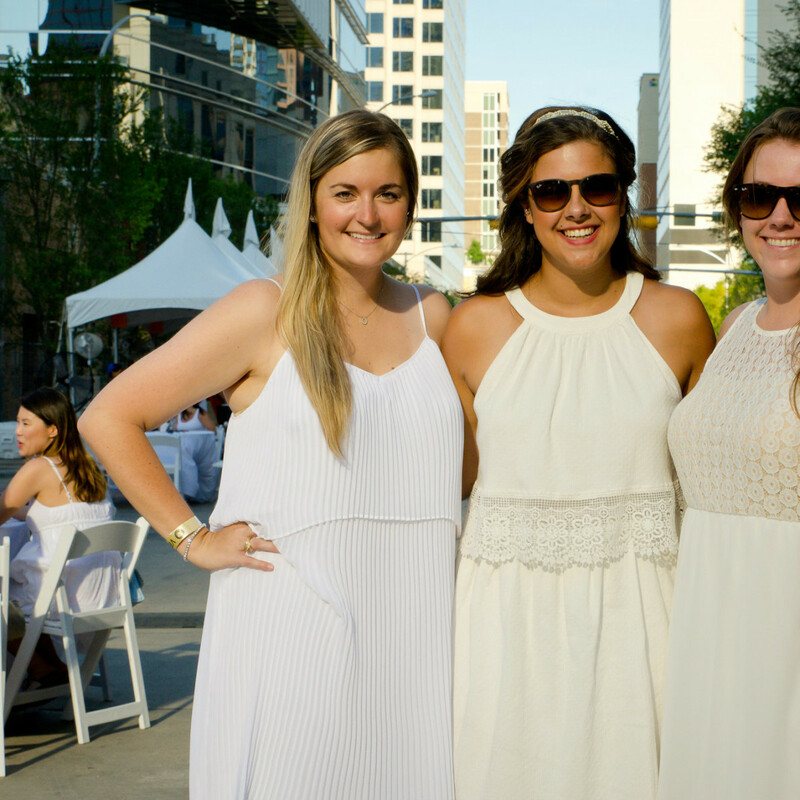 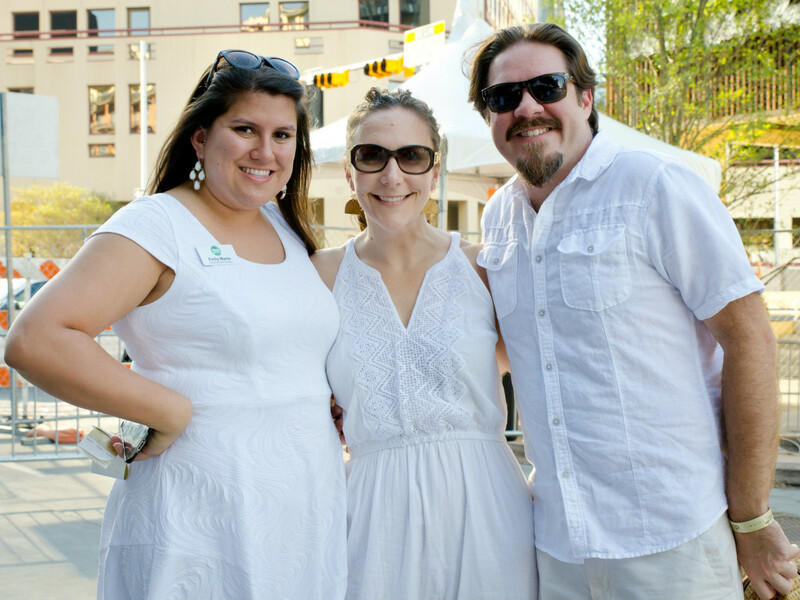 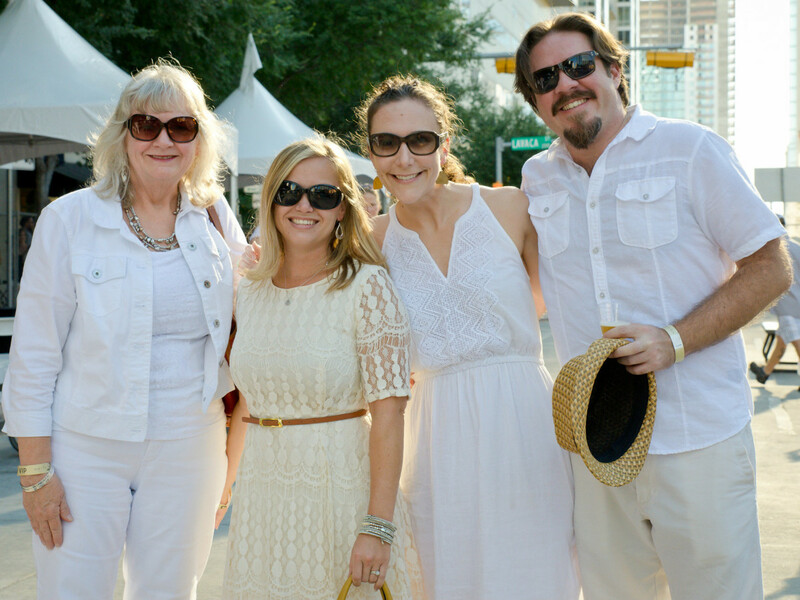 The lowdown: On August 1, Austinites blanketed the 2nd Street District in their finest white attire at the third annual White Linen Night. 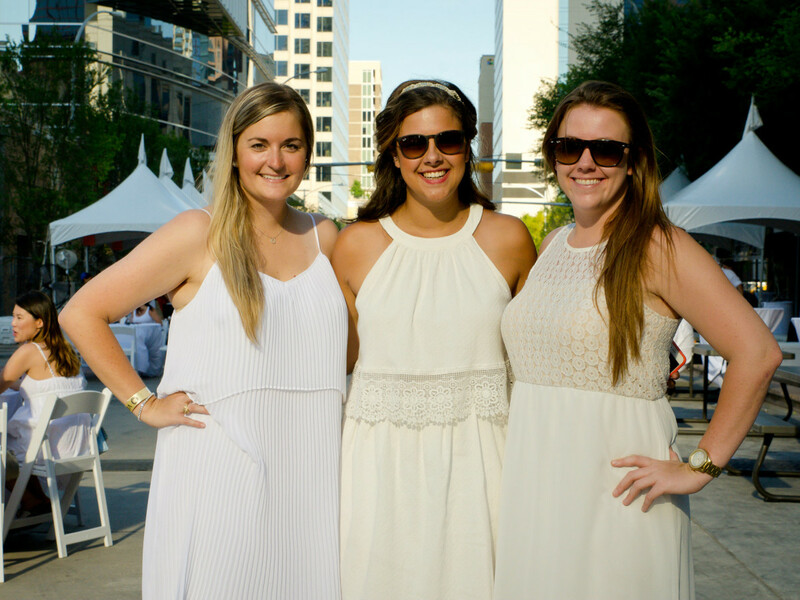 The sold-out event was the block party of the season. 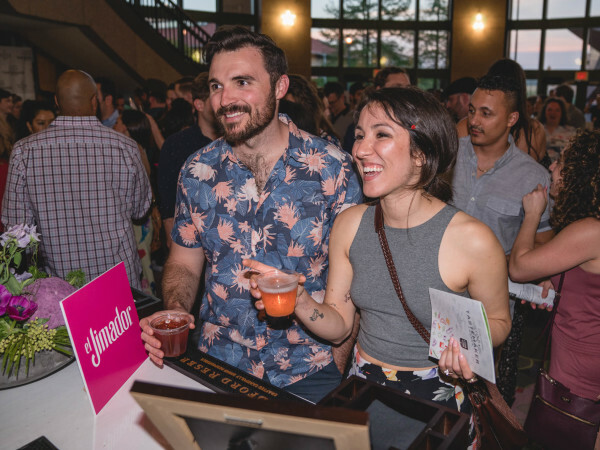 Attendees enjoyed an array of bites from local hot spots, including Finn & Porter, Bob’s Steak & Chop House, Frank and more. 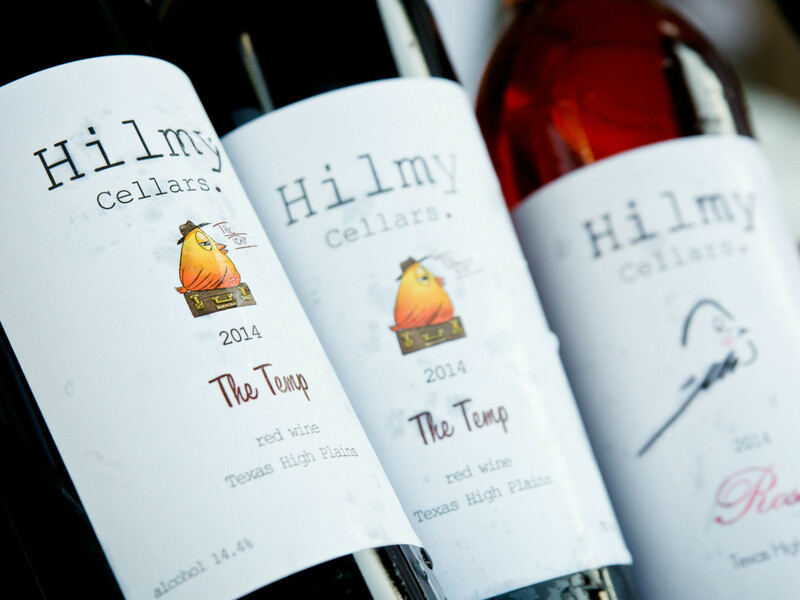 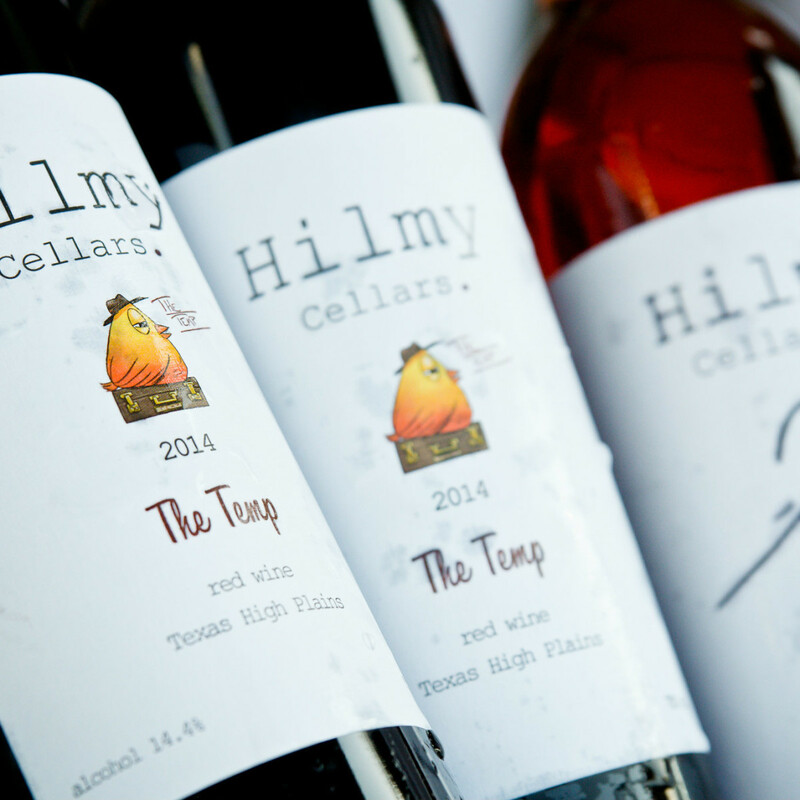 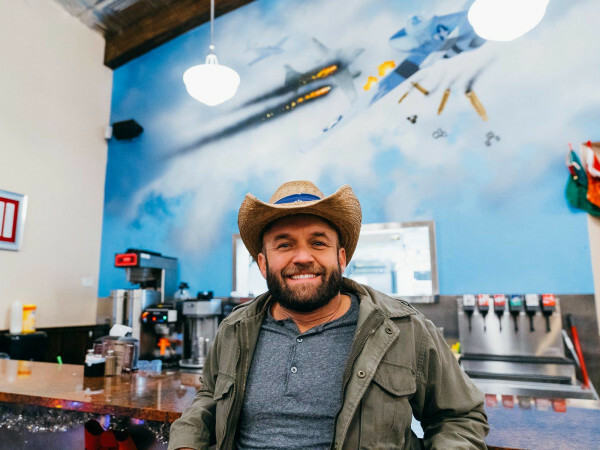 Eats were paired with local sips from Hilmy Cellars, Karbach Brewing Co. and Austin Eastciders. 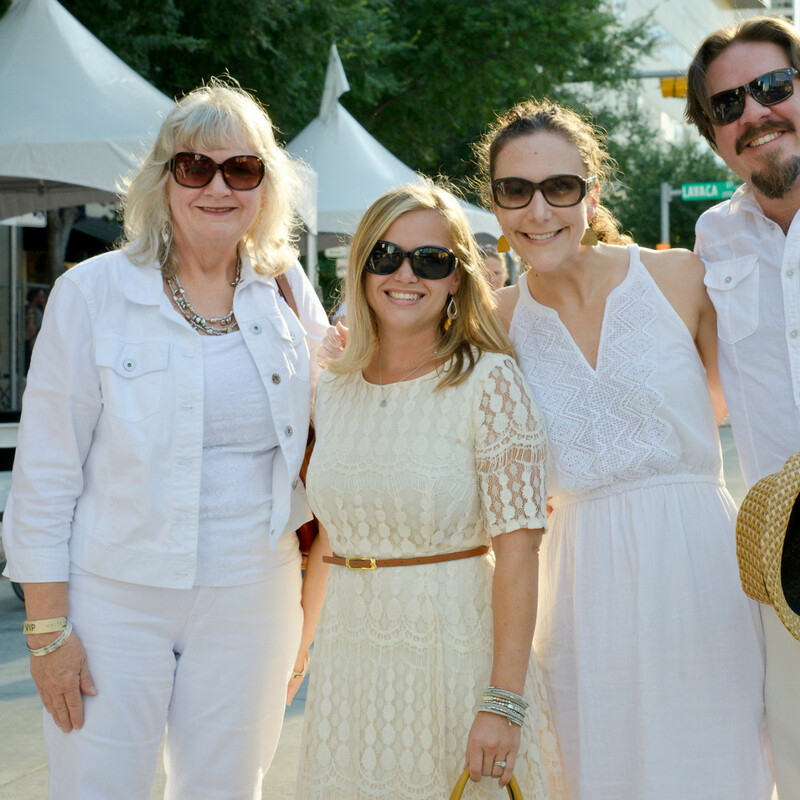 Guests enjoyed the smooth sounds of Austin singer Michelle Samuels as they milled around the block. 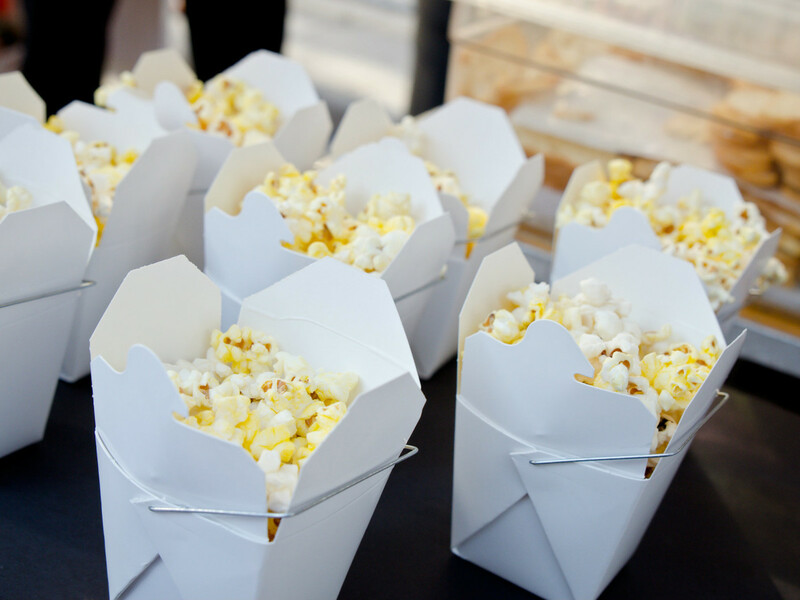 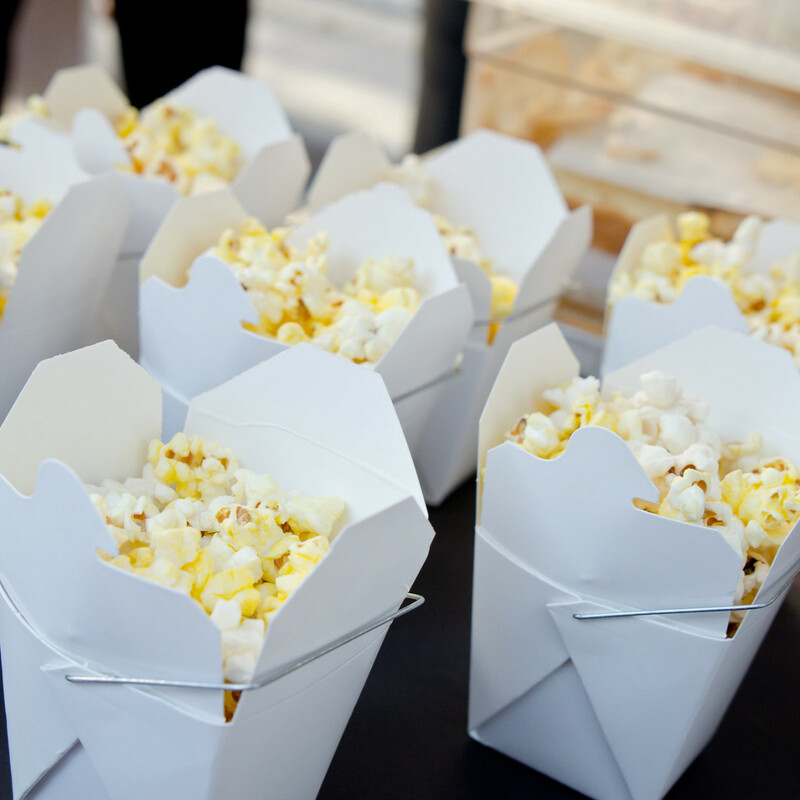 The party came to a chic close with take-home popcorn treat boxes and souvenir wine glasses. 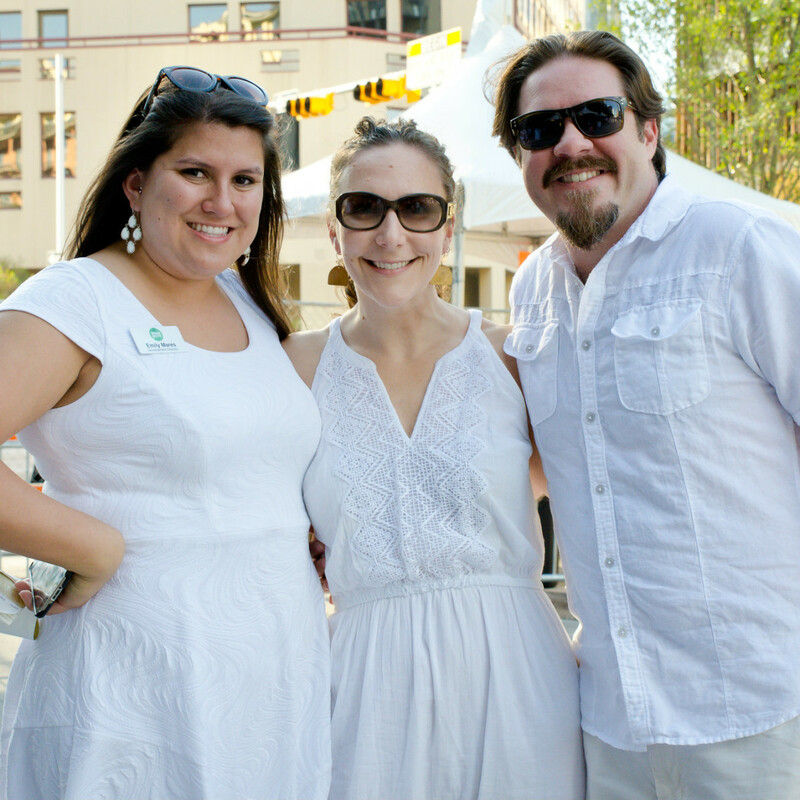 Proceeds from this year’s White Linen Night benefit Urban Roots, a local nonprofit focused on community engagement and enrichment through food and farming. 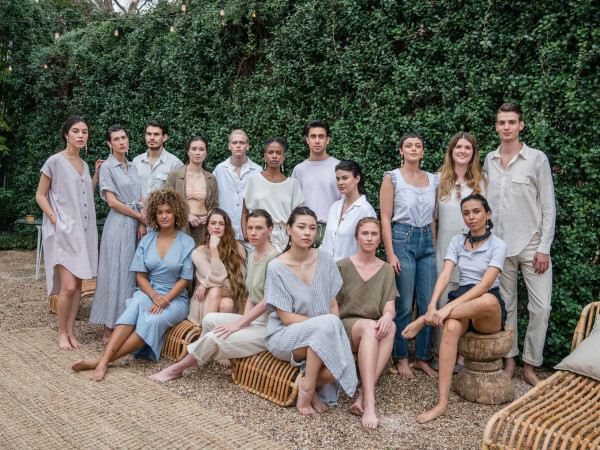 Who: Becky Wyatt, Krista DuRapau, Emily Allen, Ron Altizer, Emily Mares, Stephanie Bowen, Olivia Wilson and Kayla Williams.